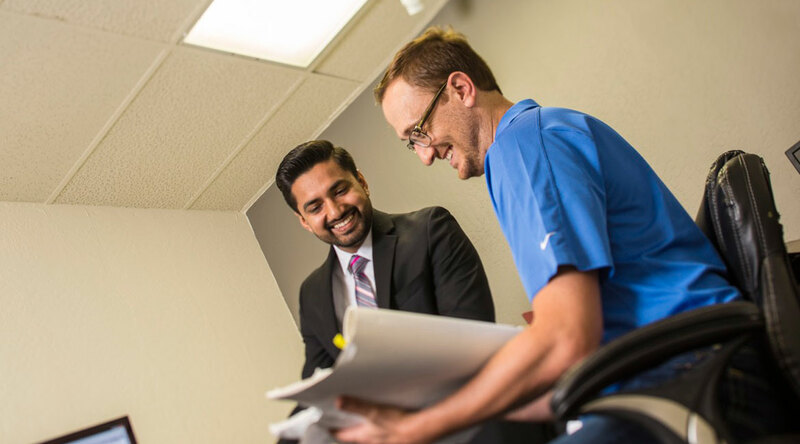 At McElhaney Structural Engineers, you can count on us to conduct thorough plan review for every project you bring to the table. 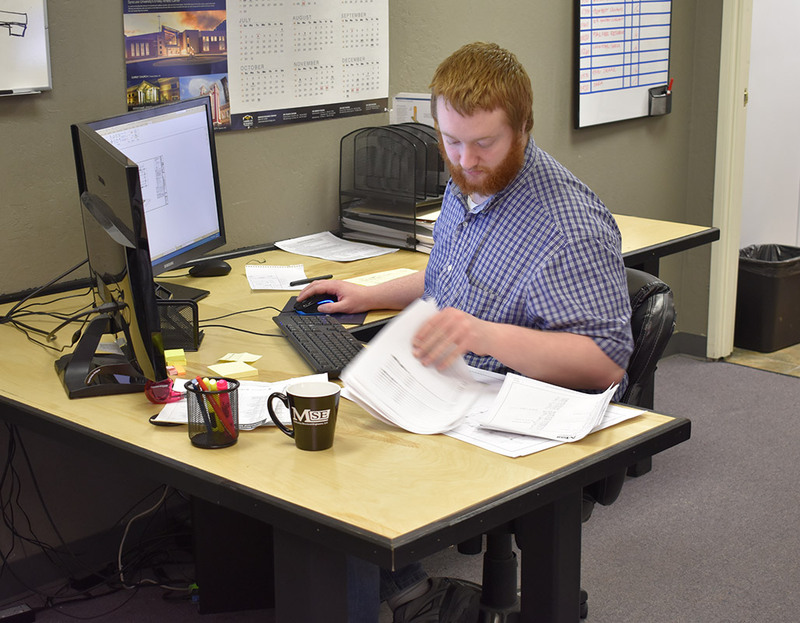 After all, with a motto like “safer structures for a hazardous world,” there’s no margin for miscalculations at McElhaney Structural Engineers! Bring us your plans, specifications, and calculations, and we’ll be happy to review them to make sure they comply with all applicable codes and regulations as part of our efforts to ensure the safety, security, and welfare of the people and property inside your built environment. As a licensed structural engineering firm, one of the key deliverables of McElhaney Structural Engineers are the professionally drafted and stamped plans, specifications, and other supporting documents that guide and inform your construction project. 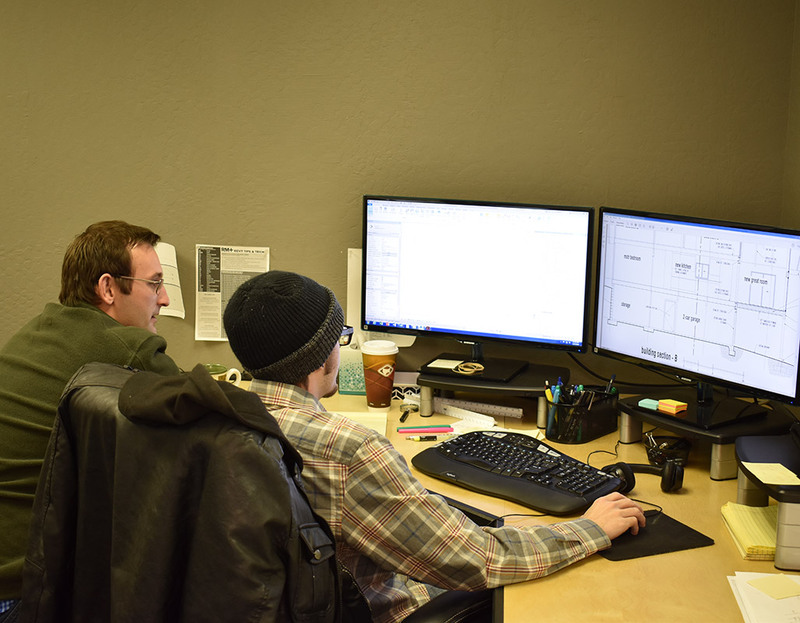 Our talented team of engineers and drafting professionals create these documents with an eye to constructability, to ensure that what you have in mind can, indeed, be built in an efficient and cost-effective way. You wouldn’t buy a used car without having a trained mechanic run a compression check. By the same token, you wouldn’t be taking due diligence in the purchase of an existing structure without undertaking a comprehensive assessment by a licensed structural firm. A full structural engineering assessment by McElhaney Structural Engineers gives you a complete picture of the assets and liabilities of the structure in question, so you can fully understand what you’re dealing with, make educated decisions, mitigate risks, and maximize your structure’s commercial potential. 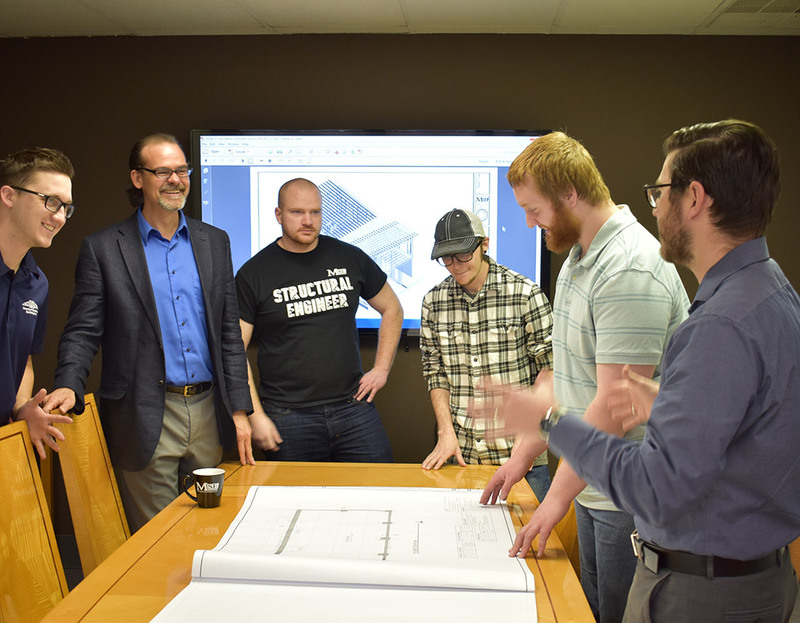 The talented engineering team at McElhaney Structural Engineers uses Building Information Modeling, or BIM, to design and analyze structures for structural integrity, constructability, and value engineering. Today’s BIM systems enable engineers to visualize a structure in three dimensions, rotate it, slice it, and perform analyses never before possible, ensuring safer structures for a hazardous world. McElhaney Structural Engineers’ team of engineers and drafting professionals are well-versed in building codes in all of the communities we serve. For projects large or small, we are happy to answer your questions, provide clear recommendations, and engineer solutions to meet or exceed code. 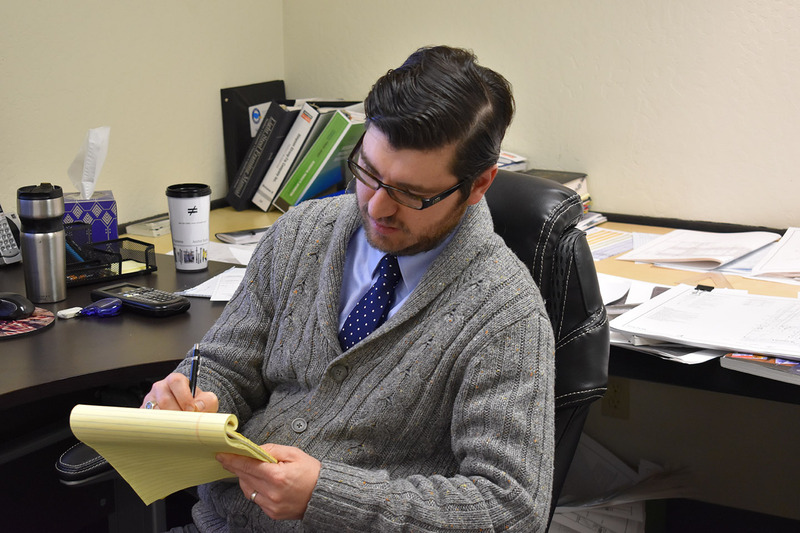 Our founder, Brett McElhaney, M.S., P.E., S.E., holds the Civil/Structural seat on the Carson City, Nevada Board of Appeals for Building Code Issues, and is highly regarded by his peers in this and other municipalities and tribes across the West for his grasp of the sometimes complex and always changing world of building codes. 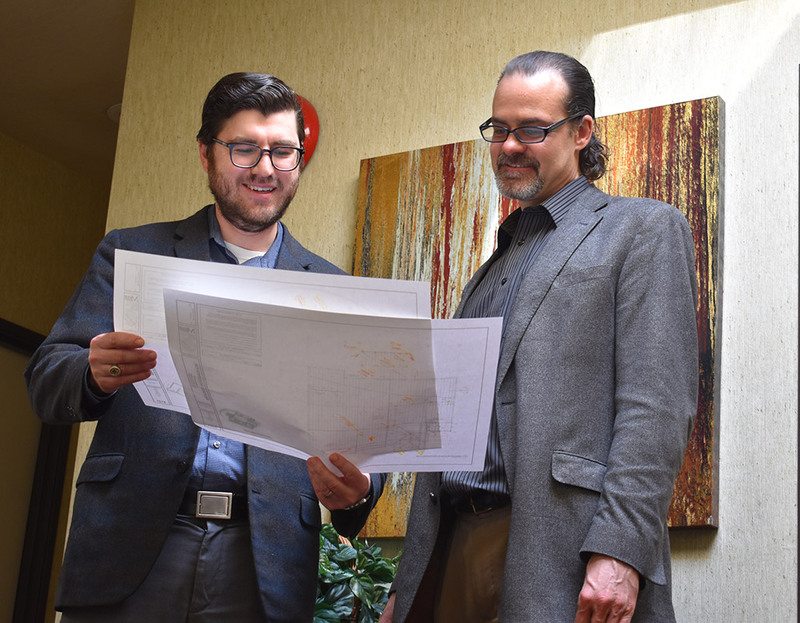 McElhaney Structural Engineers has extensive experience helping owners, contractors, developers, and others to navigate the sometimes mysterious building permitting process for projects large and small. 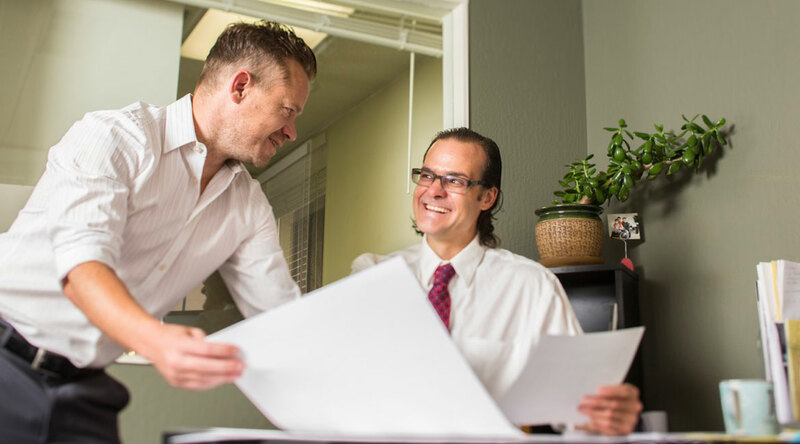 Our “shoulder to shoulder” approach with our clients ensures that you have an advocate and guide standing by your side, saving time, money, and frustration—and ensuring that your project gets started on the right footing. Structural engineering is a specialized discipline within the broader field of civil engineering that deals with the analysis and design of structures that support or resist loads. Structural engineers are concerned not only with the overall integrity of a building or structure, but also with human safety in the face of natural forces, such as earthquakes, severe storms, and other unforeseen forces in an unpredictable and sometimes hazardous world. Structural engineers usually work on the design and analysis of the built environment, such as commercial buildings, residences, industrial buildings, and so forth, but they can also apply their knowledge of physics and technical and scientific skills to the design and analysis of any built object whose material construction and structural integrity affect its safety or performance. Structural engineers leverage their deep knowledge of physics, mathematics, and engineering principles to work on both straightforward structures as well as complex structural systems. Most importantly for many clients, structural engineers are experts in efficiency and value-engineering, which means a solid working relationship can save time, money, and effort on every project you undertake. McElhaney Structural Engineers has a great deal of experience with a broad range of civil engineering design for residential and commercial projects. We routinely perform sewer/septic design, water design, grading and drainage design, storm water drainage design, and overall site planning. We have experience with overall community planning and development for housing projects including roadway design, utility design, and drainage design. Our goal as civil engineers is to provide realistic designs that are effective (ie. a rainstorm will not cause anyone’s house to flood), but also buildable and within budget. Engineers (and business people) define value as the ratio of function to cost. To increase value, engineers perform calculations to improve function or reduce cost, while being careful to never negatively impact the fundamental function of the product, service, or process in question.